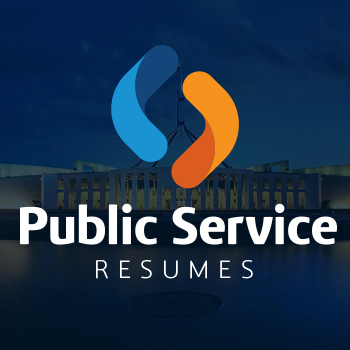 Public Service Resumes have Government Resume & Government Selection Criteria writers waiting to assist you with your enquiry. If you would like to discuss your Government application requirements or any applicable improvements to your current Resume, Cover letter or Selection Criteria, please upload your documents now with any necessary notes and one of our trained, friendly and helpful consultants will be in contact shortly. Public Service Resumes operate outside business hours, Weekends and Public Holidays for your convenience. Your details will be treated as confidential and private, all quotes provided are obligation free.